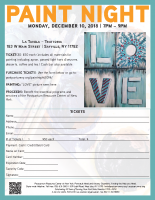 Join us for a relaxing and fun evening of painting at our Paint Night fundraising event at La Tavola Trattoria in Sayville, New York. 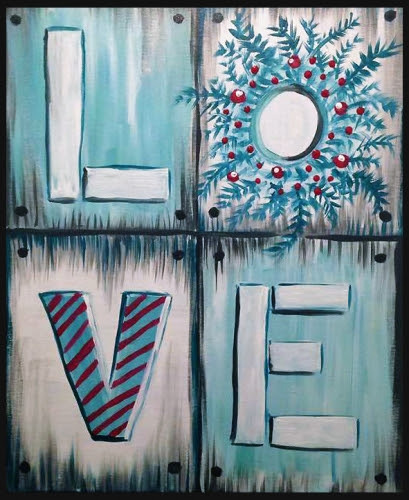 Come by yourself, with a friend or even a whole group (girls night out) as we paint the picture shown below and enjoy light passed hors d'oeuvres, desserts, coffee and tea. A Cash Bar will also be open. Great Gift Baskets will also be raffled off during the event. There are a limited number of tickets available for this fun, so, hurry and purchase your ticket(s) securely below. 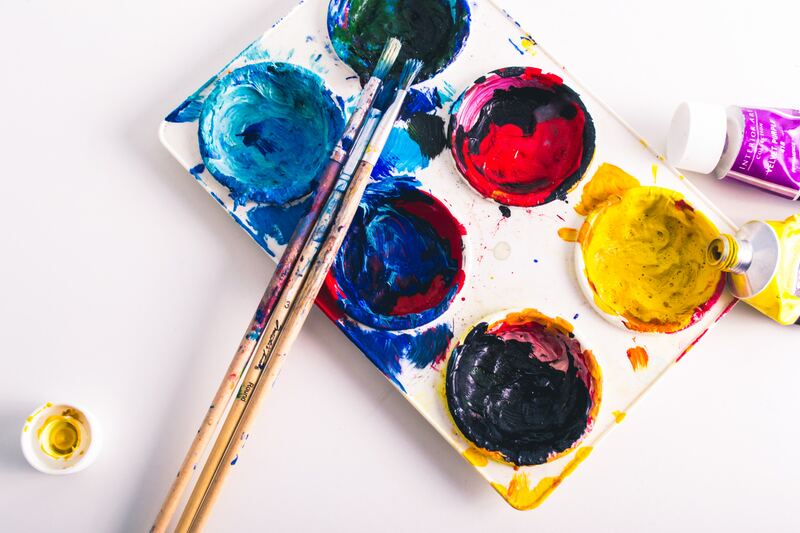 Tickets: $50 each (includes all materials for painting including apron, passed light hors d'oeuvres, desserts, coffee and tea.) Cash bar also available. Raffle Baskets: Great baskets will be raffled off at the event. Thanks to event host Wendy Isnardi!